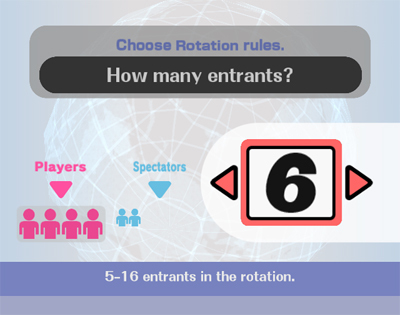 Brawl to Support More Than four Players? 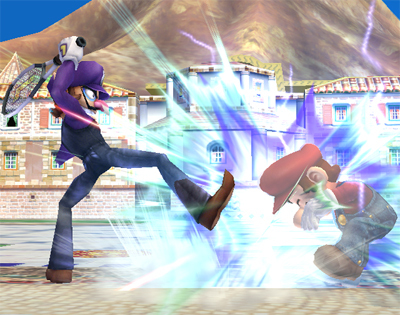 It’s possible to hook up four GameCube controllers, and four Wii-remotes and use them simultaneously, so Super Smash Bros. Brawl could support eight players. 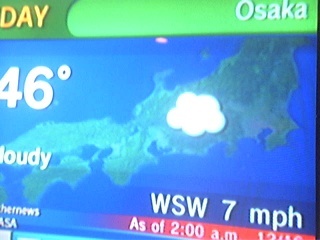 Well nothing at the DOJO leads us to believe that that’s the case, but that doesn’t mean it couldn’t happen. 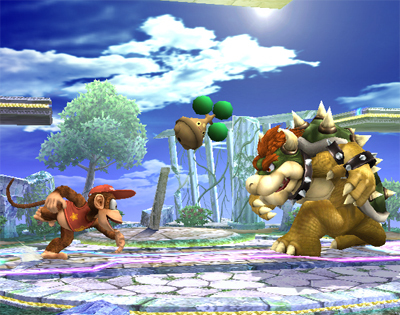 There no information that more than four players are even available in the games online modes. I think to myself, that shouldn’t be; with a game that is supposed to have everything taken into account, why wont more than four players be supported. 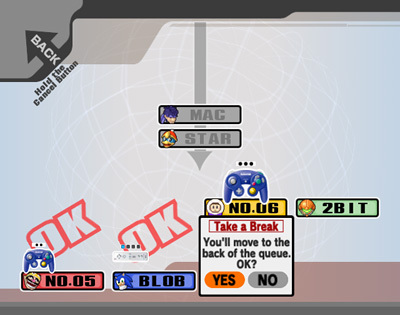 The only reason that this will not happen, other than the developers didn’t think of it, would be that Masahiro Sakurai would want all players to have a choice between any control scheme they prefer. 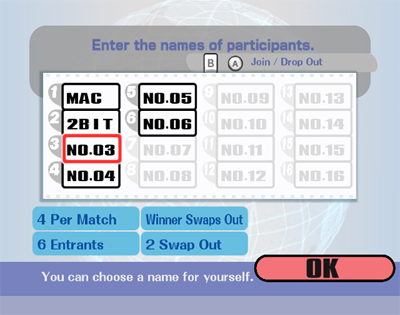 Super Smash Bros. Brawl will definitely require a system update check, so theres no reason that the update on the disc couldn’t add support for three more Wii-motes that would utilize the 15 player scheme for controller identification. 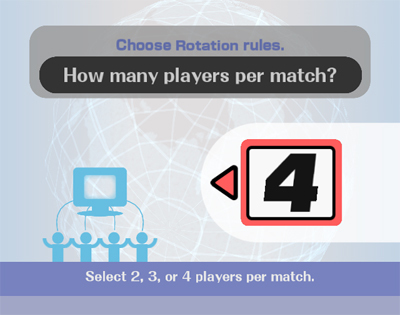 So if you have seven Wii-motes, and four GameCube controllers you could have a total of eleven players, doesn’t that sound cool? 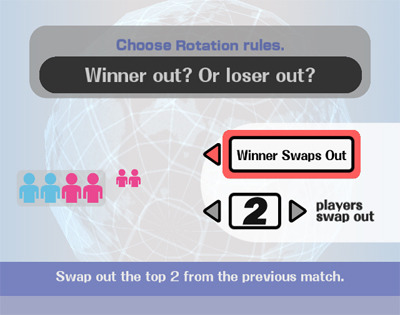 Wouldn’t you want that instead of the player rotation system that in Brawl? 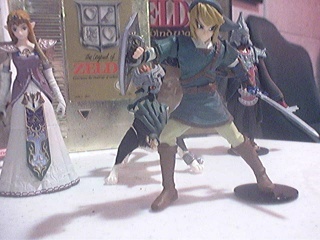 It’s sci-fi/fantasy week on the Virtual Console™, and you know what that means. The Cybernators are deadly, the aliens are ruthless and the monsters are…cute. It’s a collection of three classic action games designed to keep your blood boiling as the weather gets cooler and the days get shorter. 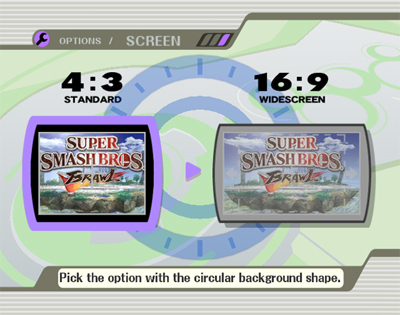 Virtual Console: your winter security blanket. Cybernator (SNES®, 1 player, rated E 10+ for Everyone 10 and Older – Mild Fantasy Violence, 800 Wii Points): It is the near future. Resources are dwindling, and the major powers of the world are in dispute over territory. Pilot the Cybernator G5-E for the 95th brigade of the mechanized marines and throw yourself into the war. Get briefed before each mission to confirm your targets, and then do your best to clear each of the seven stages, freely using the suit’s equipped tools and four types of weaponry. 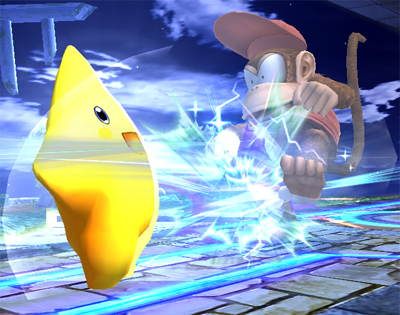 By collecting the “power chips” left by defeated enemies, it is also possible to reinforce each weapon up to a maximum of three levels. It is left to your judgment as to whether to reinforce a specific weapon or to power up all weapons simultaneously, adding a bit of strategy to the nonstop action. The powerful background music, military-like atmosphere (look for bullet marks on the walls and the strained communication during combat) and intense story development combine to give the world of Cybernator a gritty, sci-fi feel that you won’t soon forget. Alien Storm™ (Sega Genesis, 1-2 players, rated E 10+ for Everyone 10 and Older – Mild Fantasy Violence, 800 Wii Points): Shape-shifting aliens have infiltrated the city, creating chaos and panic! 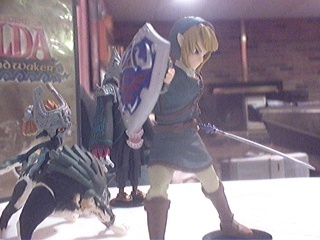 Fortunately, a trio of heroes called the Alien Busters has agreed to wipe out the invading creatures. The members of the team wield their own special attacks, and they unload a world of hurt on the Martian menaces from the city streets to the mother ship. Gordon, a tough guy with a bazooka, has a special gunship attack, while Karla has a flamethrower for alien crisping, though she prefers to use her special ballistic-missile attack. Finally, Slammer the robot can self-destruct at will and attacks the intruders with an electric whip and other devices. Take the aliens by storm and save your city. Monster Lair (TurboGrafx16 CD-ROM, 1-2 players, rated E for Everyone – Mild Cartoon Violence, 800 Wii Points): Join young Adam and Laura as they embark on a fantastic adventure in this comical action/shooting game. Featuring beautiful music brought to life by the power of the CD-ROM, the game consists of 14 rounds packed with cute monster enemies. 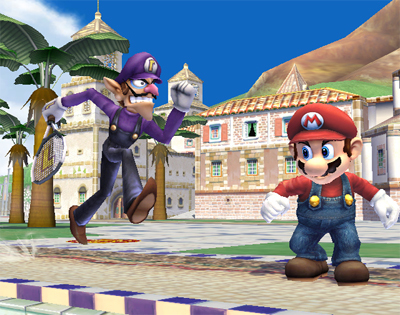 Players can either play alone as Adam (or play with a friend controlling Laura) as they battle their way through round after round. 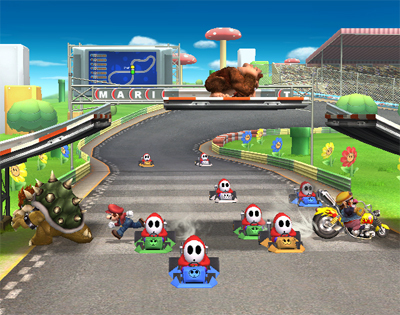 The first half of each round is the action scene, where players must avoid obstacles and pits. 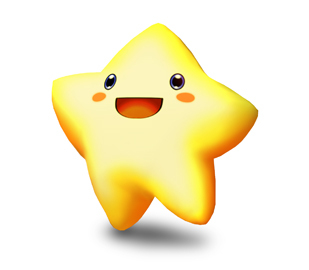 Use your Power Boost weapons against enemies and restore your Life Force with food as you head for the gate at the end. 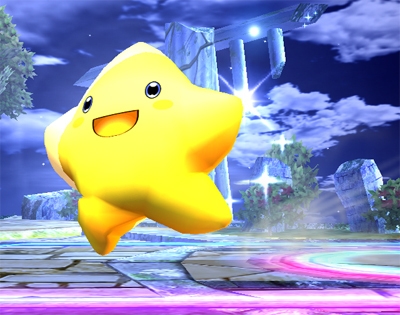 The second half is the exhilarating shooting scene, where players must shoot down flying enemies. Take out the boss at the end to clear the round and move to the next one. 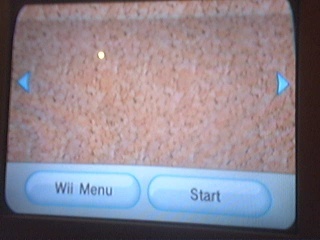 After pushing buttons to see if I could find any easter eggs, like the children laughing start up for the GameCube, I found that if you push the – and +, then push the A button on start up, you start you Wii in a mysterious Maintenance Mode. 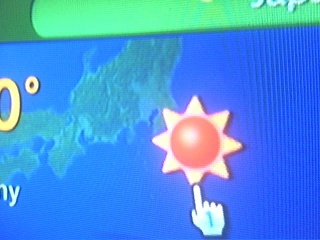 I wonder what it’s for. 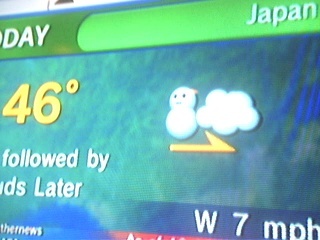 The only changes I found, out side of the obvious no Messages Boards, was a modified display for the Forecast and Photo Channel. 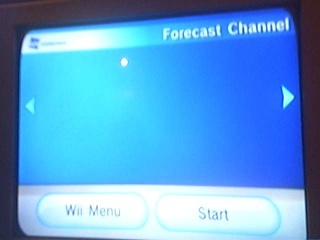 I was trying to find the weather for were my sister lives, dsfdfgdfgsdf, I was surprised to find only one location in the Upper Peninsula of Michigan was shown in the Wii’s Forcast Channel, population of more than 300,000. 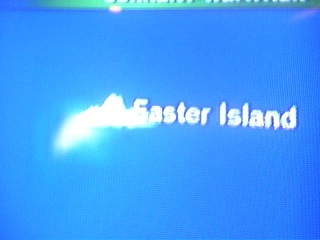 Easter Island, with a population of only less than 4,000, weather is shown. 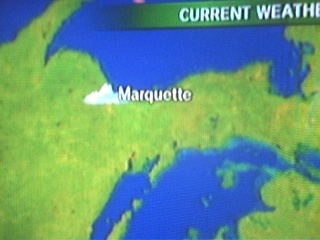 Upper Peninsula of Michigan has a population of more than 300,000. 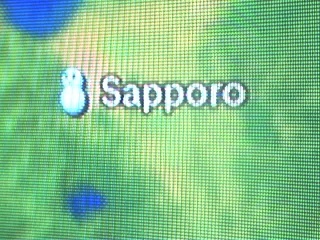 Now in areas of high population, like New York, you see clusters of information, you see the weather for areas just a few miles from each other. 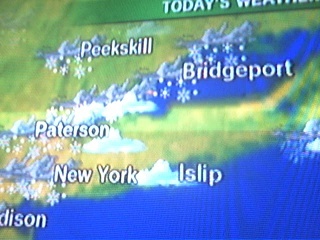 Someone who lives in these areas doesn’t need that much accuracy, don’t you think it would be a little more helpful to put Doesn’t that seem a little unhelpful, wouldn’t it make more sense to put a weather report in an area located 100s of miles from another report than to put in next to one thats 2 miles closer than another. Another weird thing about the Forecast Channel involves it’s rotation of the 3D globe, well not weird, will just unnecessary. 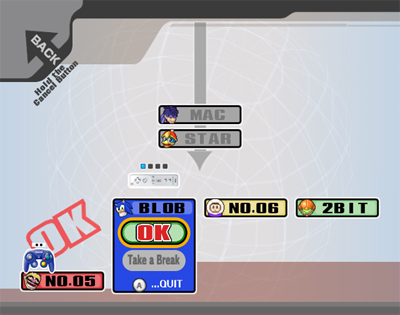 The rotation of the globe doesn’t allow you to pass through the south poll, tho it’s not a big deal, almost not worth mentioning but it would be slightly more fun spinning the globe with no restrictions. 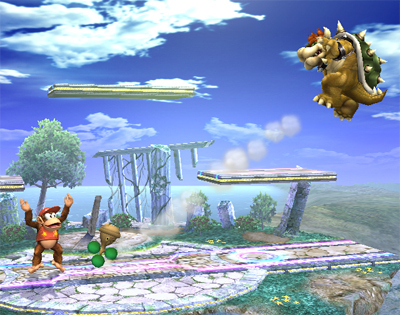 Last Thursday, The DOJO was updated with, the stage, Mario Circuit, as it appear in Super Smash Bros. Brawl. 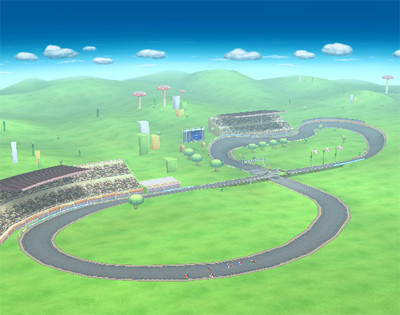 The stage is in the center of a figure-eight course, players duke it out were all havoc occurs. 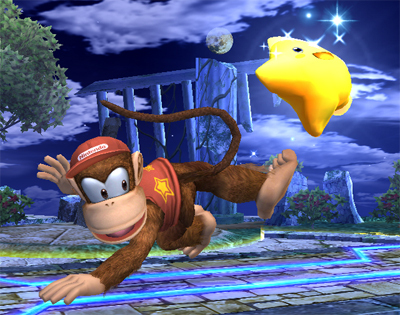 Shy-Guys can come flying in from the left, or riding towards the players perspective. 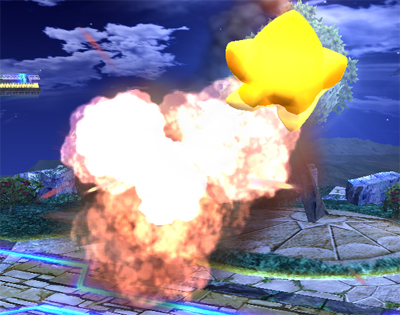 But it’s not all danger, You can hit the Mario-Kart-Goers to make them wipe-out. 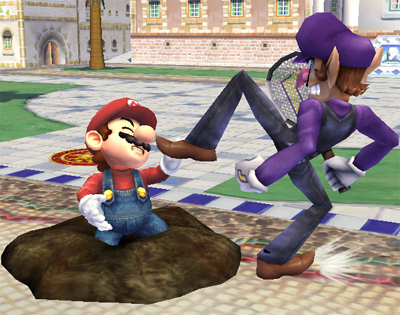 On Friday, the DOJO was updated with Waluigi, an Assist Trophy. 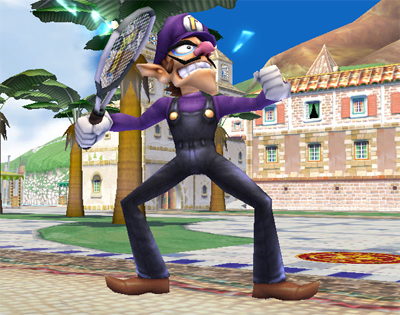 So that means that Waluigi will not be a playable character. 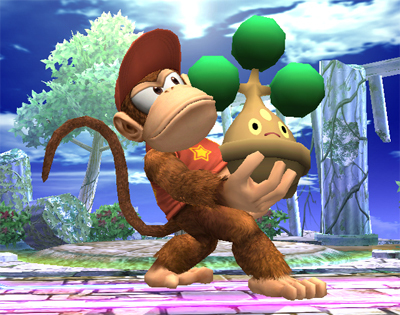 On the same day, the DOJO was update with the Assist Trophy from 伝説のスタフィー(Densetsu no Stafy). He’s pretty much just a nuisance, meaning he’s weak. 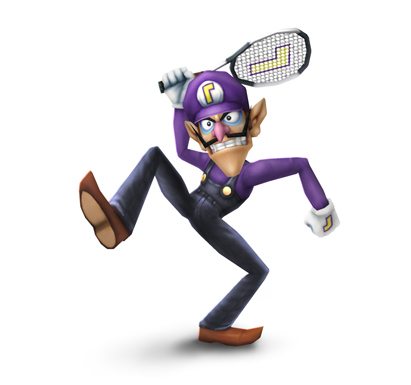 One unique thing about him, is he can be attacked, unlike other Assist Trophies. 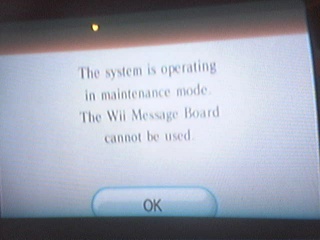 Could we see Voice Chat on Nintendo Wi-Fi games? 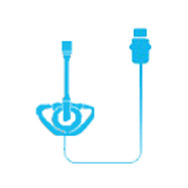 Talk of the Wii’s capability in terms of audio input has been talked about many times, including talks of hidden microphone support already included in the Wii’s software, the Wii-motes built in Audio Translator and Text-to-Speech applications. 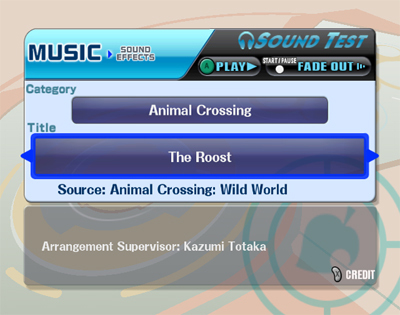 But today talk of the Wii allowing Voice Chat on online Wii games came up in the same interview talking about the Wii’s “Rain Checks”. Our system has the capability for online voice chat, what it comes down to is finalizing the peripheral… I would not be surprised to see that capability come to this system. It is possible, Could we see a VOIP Channel? You know to call your friends up and ask them for a game? One can only dream. 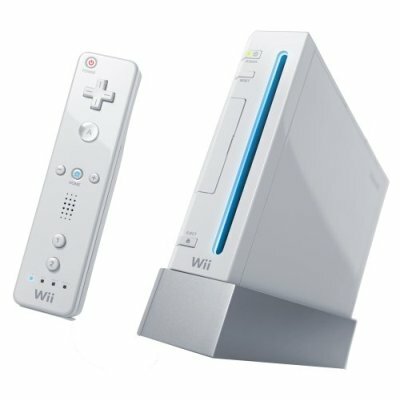 Nintendo(by way of Nintendo of America President Reggie Fills Amy Fils-Aime on a conference call) announced that the those who can’t get a Wii between December 20th and December 21st at GameStop will be able to get a “Rain Check” for a Wii for the traditional full price of $250 in the United States, the Rain Check will be good for a Wii before January 31st. Remember that old Rockstar ban appeal? Well it appears that Rockstar, the Publisher of Manhunt 2, appeal to the Video Appeals Committee to overturn the BBFC’s decision not to rate the controversial game on two separate instances was successful. 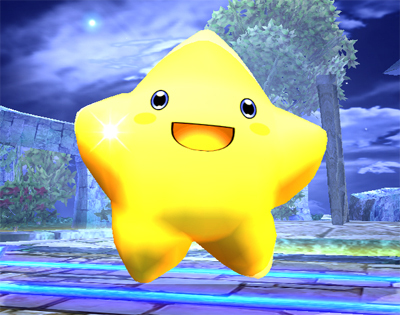 The Video Appeals Committee voted 4-to-3 in Rockstar’s Favor. Although Rockstar did win against the BBFC’s in reversing the decision to not rate the game, that doesn’t necessarily mean that the game will ever see the light of day, the BBFC still can still do some things to make the appeal useless, and can still technically ban it. If and when the BBFC reviews the game I can assure you that their biases against Rockstar will come into play. 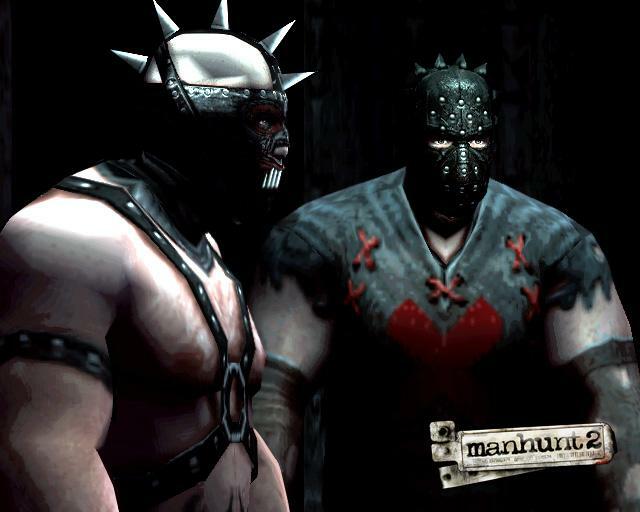 The BBFC twice rejected Manhunt 2 for its focus on varied and cumulative killings. 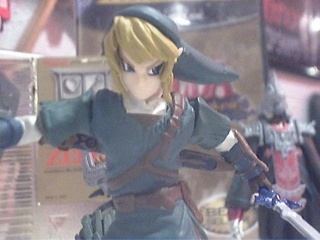 We recognise that rejection is a very serious step, in which the desire of publishers to market their games, and that of gamers to buy them, must be balanced against the public interest, including the full range of possible harm risks to vulnerable individuals and to any children who may be wrongly exposed to such games. Such balancing judgements are inevitably complex and multi-faceted, and are made only after very careful consideration of the contents of a work. We played Manhunt 2 for well over 30 hours prior to our decision. The Board recognizes that the available research findings on the effects of video games (including positive as well as harmful effects) are varied and contested. But we continue to believe that a broad approach to the possible risks is needed, which goes beyond purely behavioral harm, and which also takes account of other possible effects on the sensibilities and attitudes of individuals. Personal I believe that the BBFC is grossly overstepped there area of power, the whole system is flawed. It’s illegal to supply any recording(Game) that has not been specifically certified BBFC, the BBFC has the responsibility to review all games. If the BBFC refuses to review a video game, it should be considered to not be a video game, because the BBFC has the responsibility to review video game. Simply but if the BBFC doesn’t rate a game, It shouldn’t be considered a video game, than therefor doesn’t need a rating, and should be considered to be like a computer software title or operating system, which do not have such ratings. I challenge you to fight that logic. 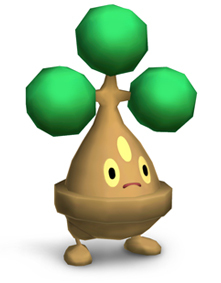 On December 10, the DOJO was updated with information on Bonsly, a Pokémon. 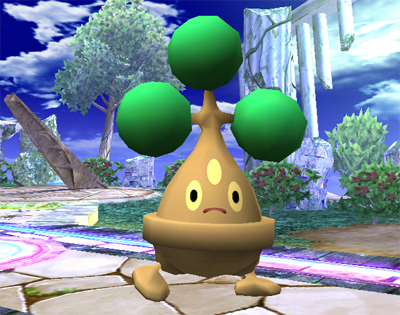 A player can pick the Pokémon up and throw it at opponents, it packs a large bunch, but the Pokémon itself doesn’t go far because it’s so heavy. 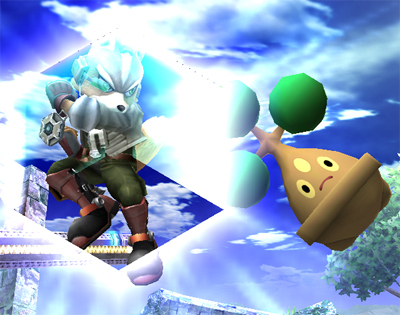 Today, the DOJO was updated with information on Ice Climber, a Music file that is linked to the Summit stage. 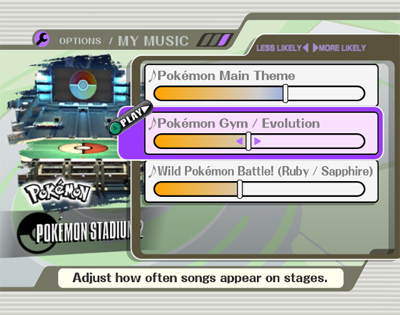 The DOJO got another update, in addition to the musical update. 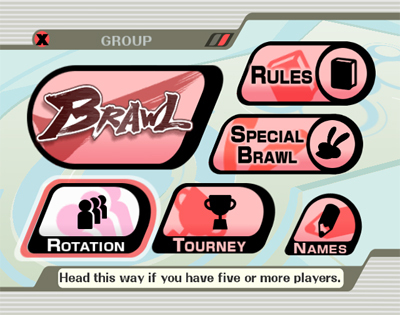 The Main Menu of Super Smash Bros. Brawl includes 6 areas: Group, Solo, Nintendo Wi-Fi Connection, Vault, Options, Data. Today, the DOJO was also updated with information on options. 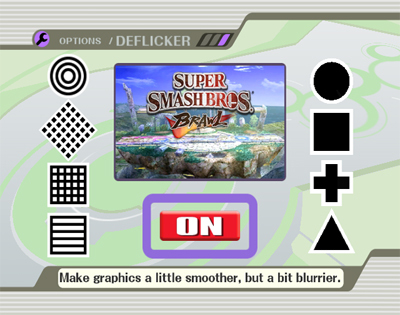 The Options area of brawl include Screens, Deflicker, Rumble, Controls, Sound, and My Music. 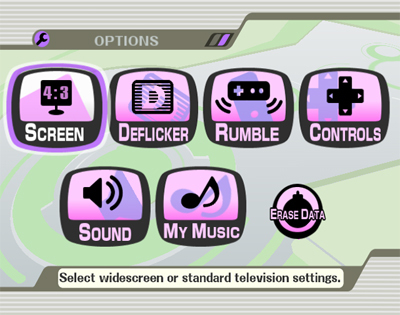 Deflicker allows the user to choose between sharp or smooth graphics. 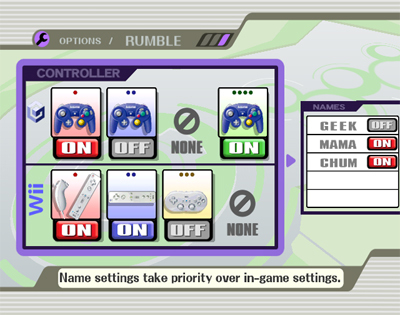 Rumble allows you to set rumble separately for each type of controller. 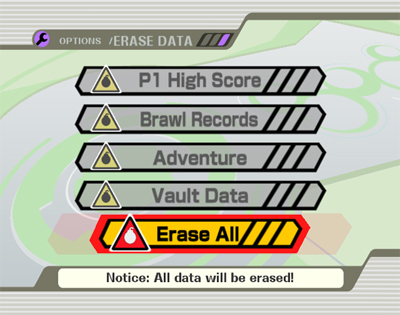 You can also set rumble preferences for each logged name. 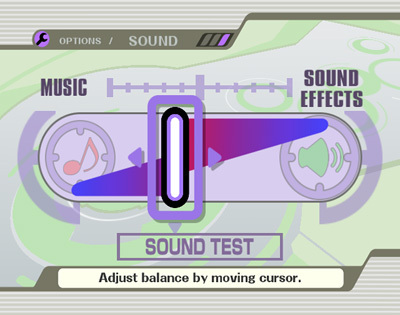 Sound allows You to adjust the balance between the game’s music and sound effects. 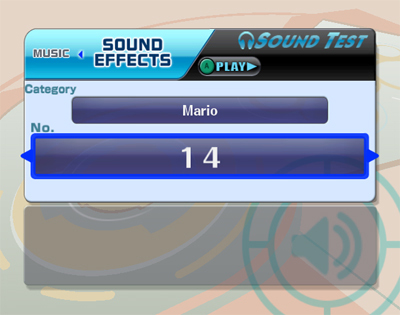 And sound test, unlike in Super Smash Bros. Melee is available from the first time you start the game.